In a lot of cases, someone who sets out to start their own business will already be on top of the organization game. It takes a certain amount of planning even to consider starting a business. 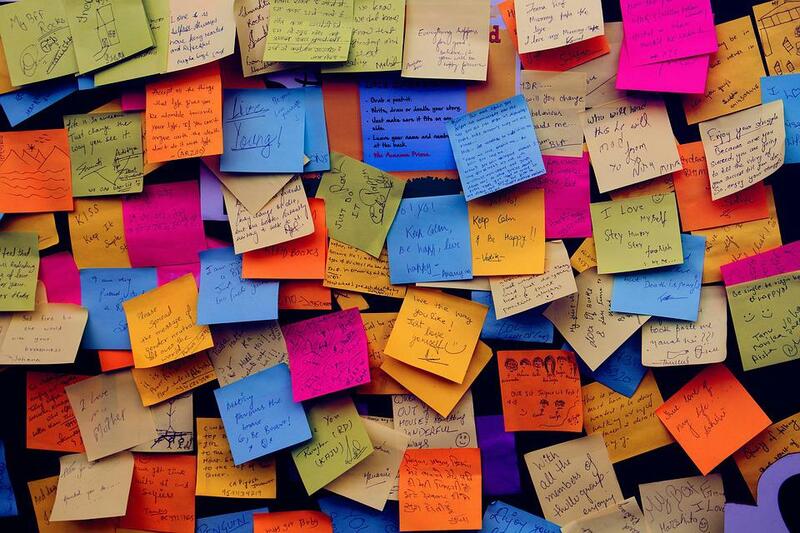 If you aren’t the kind of person who makes lists each day, you’re less likely to consider going it alone. But, there are those who want to start a business but aren’t up to scratch with the organizational side of things. If that sounds like you, you’ve come to the right place. There’s no denying that it’s unlikely you can make things work without turning to planning. The good news is that organization is a skill like any other. As such, it’s something any of us can learn. Let’s look at why organization is worth your time. For the most part, every business owner understands that it’s important to some degree. But do you realize how much of a difference it could really make? That difference can be seen from the off. As soon as you start, you want your brand to be as strong as it can be. And, the perfect brand must be planned. Start your planning prowess straight away by turning your attention to the task. Plan your brand logo and your marketing techniques. You need to know, ahead of time, how you want to make a go of things. Otherwise, everything will come apart fairly fast. And that’s not the only instance of organization coming to the rescue. It can also help you once you’re up and running. You’ll have a lot to keep track of, so you need to develop a system that works. 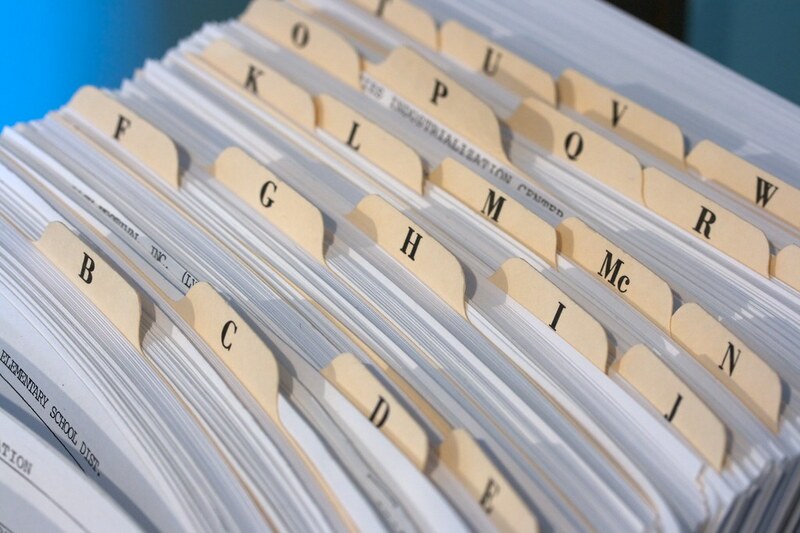 You’ll need to get organized with filing so that you can keep tabs on every aspect of your admin. This is full-scale planning, and you may need to go to extremes to ensure you achieve it. It may help to do something like an MBA online course. That way, you’ll gain practical knowledge about how to keep track of administration. Or, you could call on your more organized friends to give you a few pointers. Proper planning will also help you when it comes to the money side of things. If all goes well, there will be a lot of money to control. If you don’t plan your spending wisely, you could end up losing big bucks from your business. Instead, turn to organization again. Make sure you take the time to plan where your spending is. If you have an idea of how much you want to spend, you’re less likely to go over budget. This will also help you when it comes to filing a tax return. You’ll be able to refer to your plans, and know what money went where, and when. Plus, you’ll be able to mark out your profit clearly. Knowing how much you’re earning will show you whether you can afford to employ help. That way, you can get someone else to take care of the organization for you.